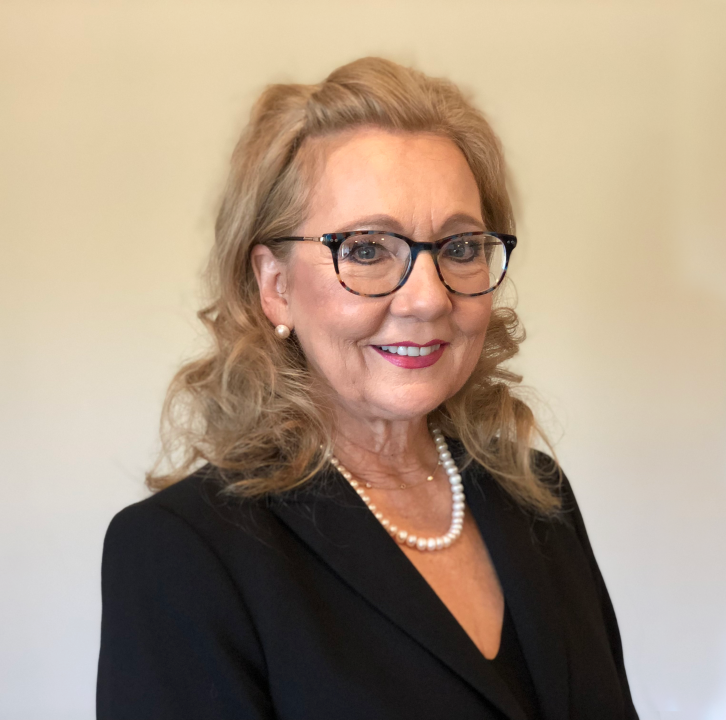 Kathy Brummett is family care coordinator at Coleman Funeral Home. Eighteen years ago, I was spending Valentine’s Day alone just a few short months after my husband passed away. I was not expecting this holiday, one centered around love and relationships, to be a particularly joyful one. I was proven wrong by an 18-year-old boy who chose to let me know he was thinking of me that day. The young man was in my daughter’s senior class and had decided to take the time that Valentine’s Day to bring me a bouquet of flowers. I am sure there were several kind things done for me at the time, but I have never forgotten that young man. I think of him, and his kind actions, every Valentine’s Day. Because of him, I try to be mindful about paying attention to people who have been through a loss like that, especially in the first year without their loved one. My role as family care coordinator for Coleman Funeral Home has helped me become even more attuned to the experience of the widowed. If someone you care about is spending their first Valentine’s Day without their spouse, here are some ways you can help. Let them now you haven’t forgotten about them. In the first days after someone has died, we know how to respond to a family’s grief. We send condolences, we order flowers, we make them a meal. But we don’t always think about continuing to do these things beyond those first few days. 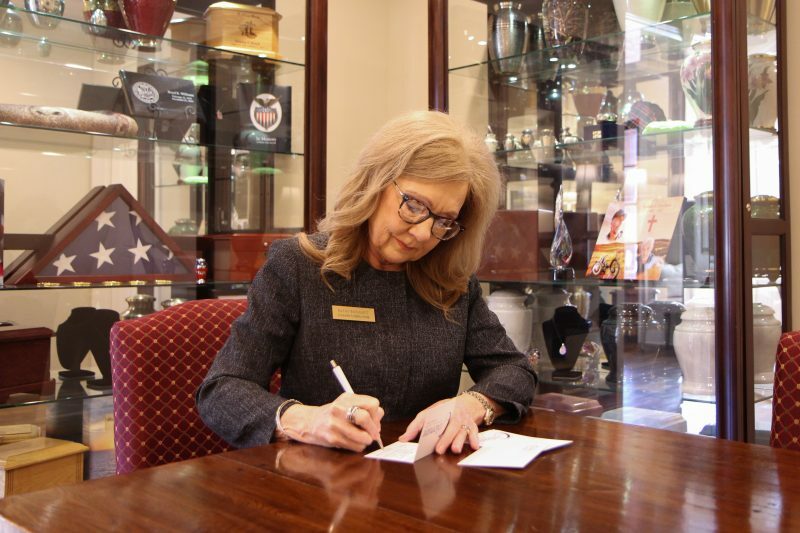 In my work at Coleman Funeral Home, we look for ways to extend the care and comfort. It can be as simple as writing a note now and then. At Christmas, we bring them an ornament in memory of their loved one. We want them to know we’re thinking about them. When you know someone who is grieving, it can be as simple as stopping them in the store and asking how they are doing or sending them a short text message. Sometimes when you’re grieving, it can feel like everyone else has moved on. Those simple acts of kindness and remembrance mean so much. People are afraid to talk about death, because they are worried it will bring back the pain of the loss. Well, the loss is always there, and so is the pain. Even a brief handwritten note is enough to let a person know they have not been forgotten. With so many families we care for at Coleman Funeral Home, I find that they just need someone to talk to. We cannot be afraid to ask someone about their loss or how they are doing, because sometimes that is just what they need. If it isn’t the right time for them to talk, they will let you know. But they will know that you are there for them when they are ready. Don’t assume everything is fine. I consider myself a strong, independent person and, after the passing of my husband, people would automatically assume that I was fine. I remember trying to integrate myself back into church without my husband. Sitting alone was normal for me, because he always worked in the radio room. The hardest part came when church was over. I would see people grouping up to go out and making plans, but not once did someone ask me to go. I know this wasn’t meant in a malicious way, but we just forget to think that others might still be struggling with things we have moved on from. A simple invitation or even a quick chat would have gone a long way during that time. Supporting someone who is grieving does not have to involve grand gestures. Sometimes, they just need a simple reminder that they haven’t been forgotten. The 18-year-old boy who surprised me with flowers all those years ago reminded me that I hadn’t been forgotten and gave me the courage to help others in the way he helped me. It only takes a little thoughtfulness to let them know you care. Thank you for remembering the widows. This is one AWESOME woman giving some AWESOME advice from her own personal experience. I will start today to implement this in my daily life.